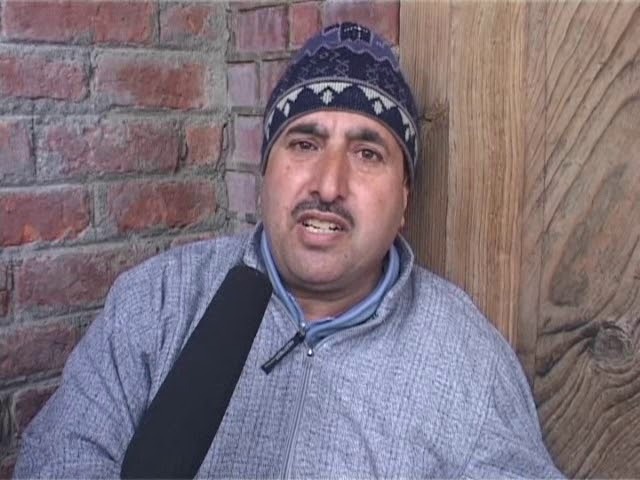 PDP’s rebel leader, Yasir Reshi has said that he never left the party, and is still very much a part of it. He was campaigning for PDP in Sonawari. In July 2018, he was removed from the post of district president, after he ‘publicly criticised’ Mehbooba Mufti.